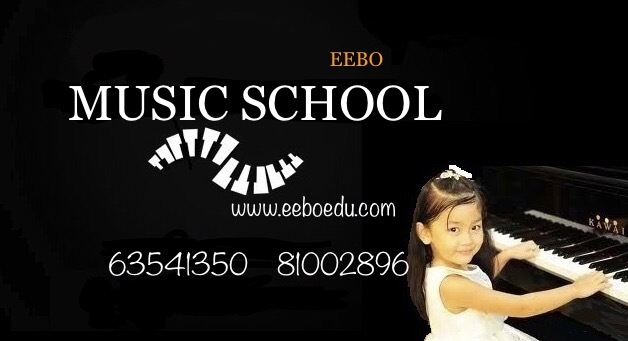 EEBO Music School open a little group music lesson for kids 1-3years old, 3-5years old and 6-11years old. 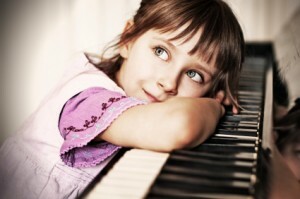 Use the best beginner piano course "My First Piano" USA. Welcome parents join together. 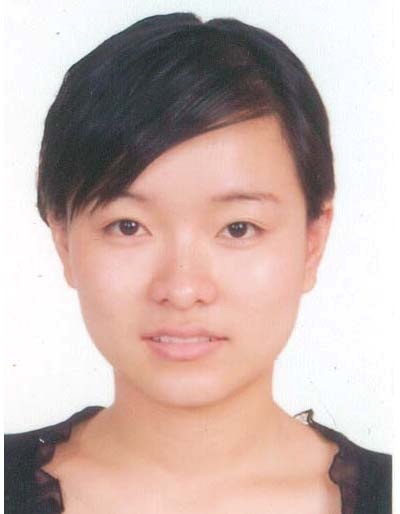 And also open Adult Piano Group Lesson, 1 to 1 piano lesson and ABRSM piano Exam Course.Please call 81002896 or email to music@eeboedu.com for more details. Aural skills - by ear recognition of notes and phrases. This essential musical skill is often overlooked especially in private lessons where it is difficult to teach on a one to one basis. Music is a aural art and a well trained ear is essential to becoming a competent musician. 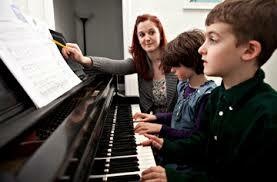 Keyboard Harmony - your child will learn to play chords that form the underlying basis or harmony of music. Chord playing assist in developing skills such as transposition, composition, improvisation and playing by memory. Pattern recognition - music is built using patterns. 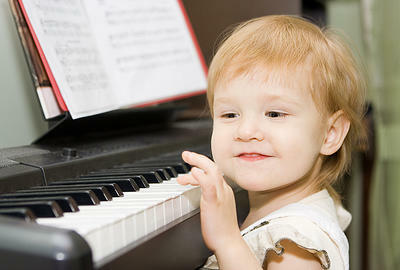 Your child is taught to recognise musical patterns and this aids in memorisation. Transposing - is playing known pieces in other keys or positions on the piano. From the early stages your child will transpose. Playing the music rather than only what is exactly written on the page. We encourage our students to play the music not the just the notes. eg if the piece is jazzy then we play it with the rhythms of the jazzy style. In the beginning this concept is as simple as what we play with the right hand we play with the left hand even though it is not written out! 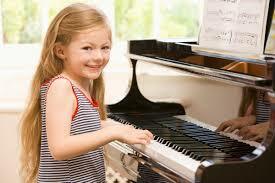 Your child will be able to do Foundation of Music Education exams throughout the course. These exams are a fantastic way to consolidate learning and offer a positive exam experience. Don't delay any longer. Come along to see just how much fun your child can have learning music.